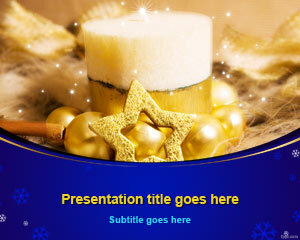 This Christmas PowerPoint Template has a blue background with a Christmas tree design in the slide. You can use this template like postcard for share with your best friends and family. 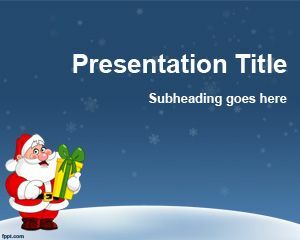 Free Christmas PowerPoint Template can be used for Christmas season, celebrations and Santa Claus presentations. 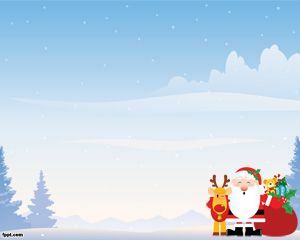 Free Christmas PPT template can be downloaded and used in Microsoft PowerPoint 2010 and 2013 as a Christmas template for PowerPoint that we designed on this site. 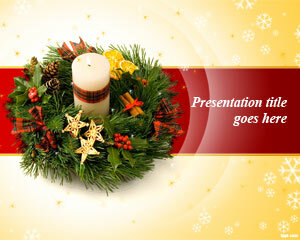 Free Christmas Powerpoint Templates can be downloaded from this site at no cost. 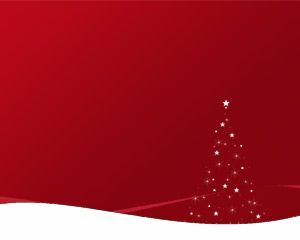 You can share with your friends and family and enjoy the Christmas season. Night of peace and love, sleep all round. 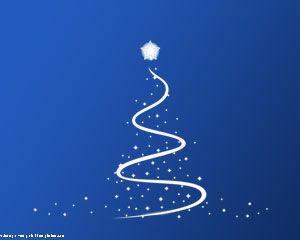 Among its stars who spread its light, announcing the beautiful little baby Jesus, shining star of peace. I want to send this PowerPoint template how a gift for the most important people around of me, how my mother and father, my brother, my uncles, my cousins. 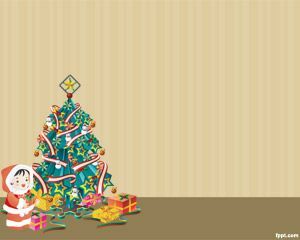 will send this as a greeting to our business associates.